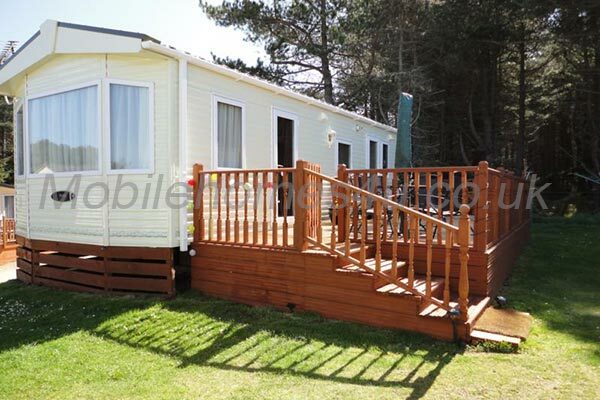 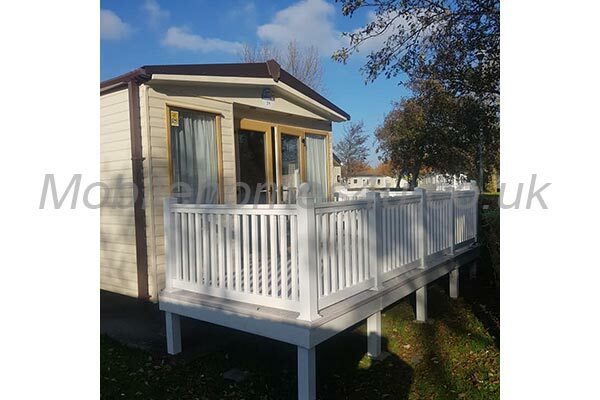 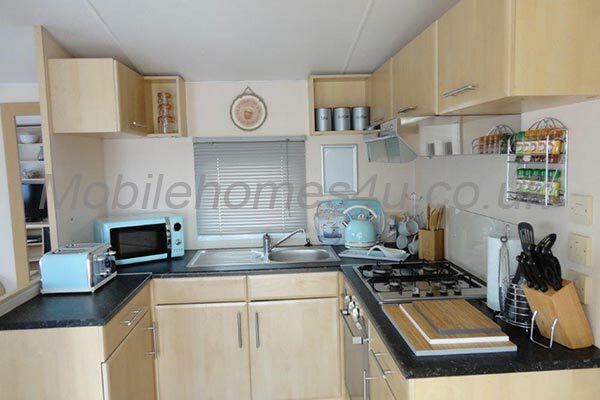 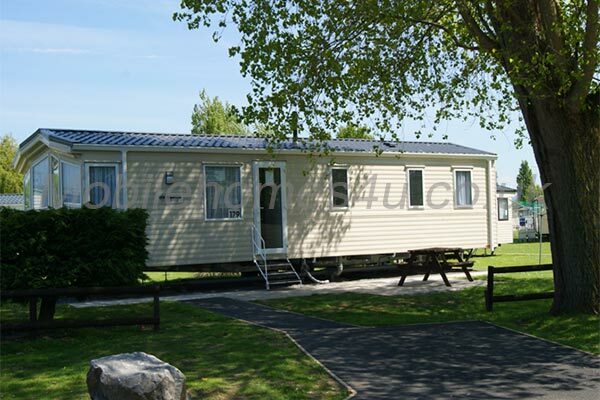 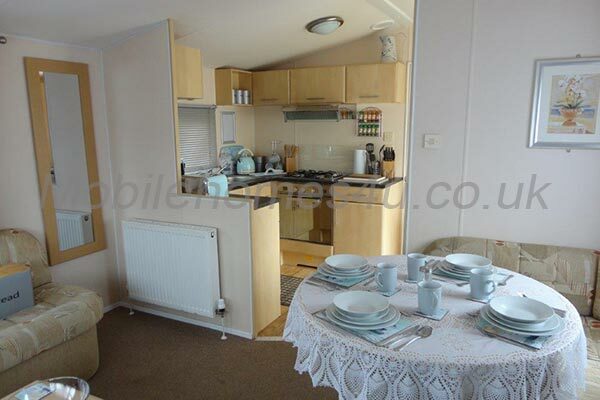 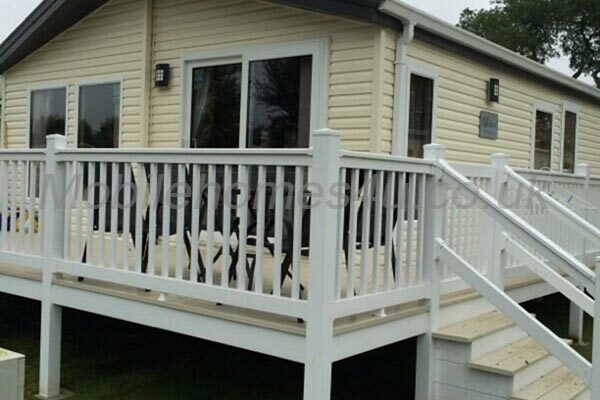 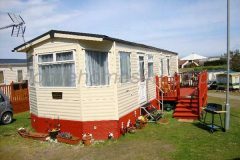 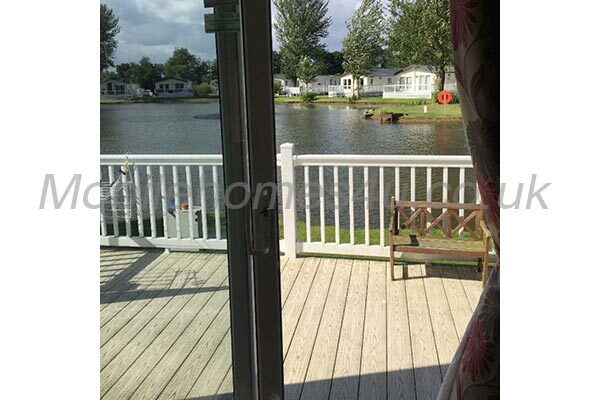 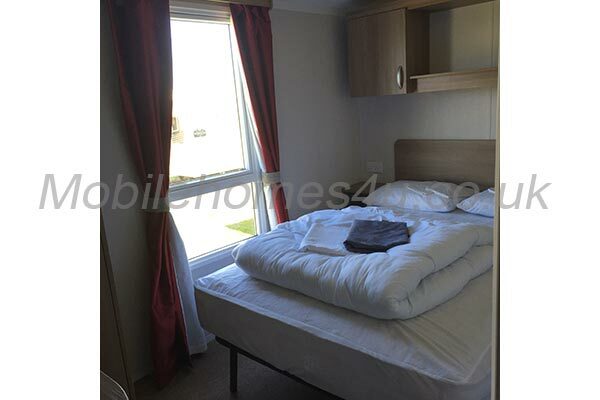 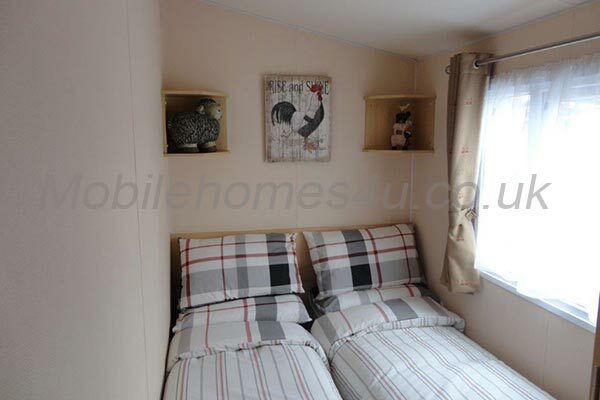 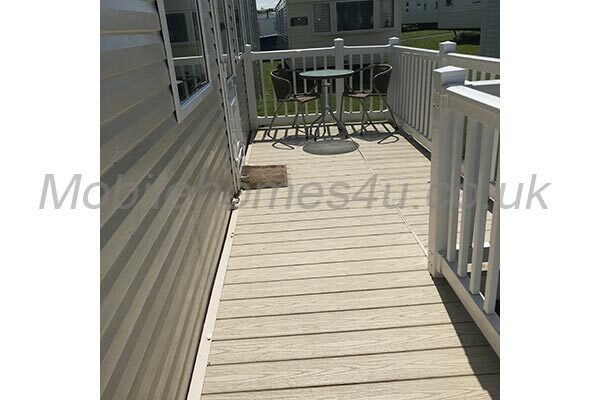 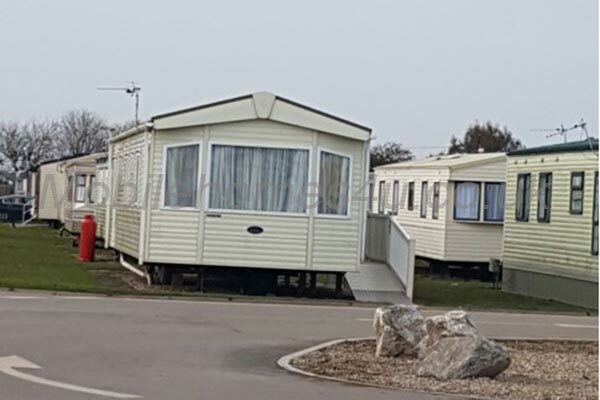 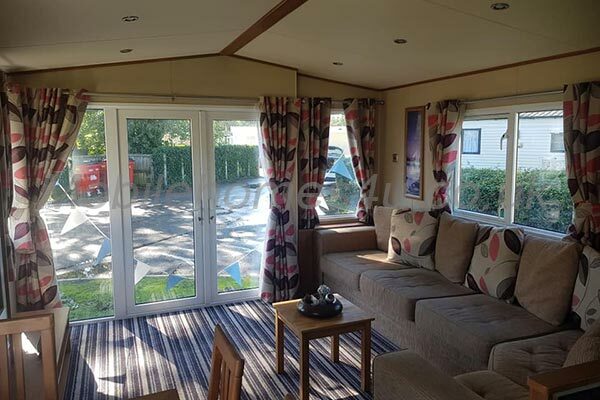 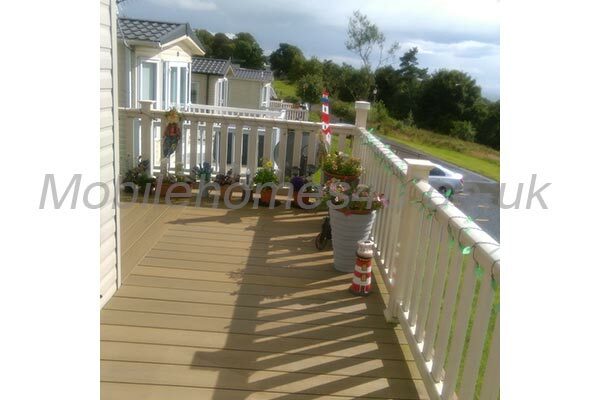 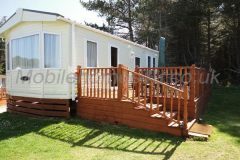 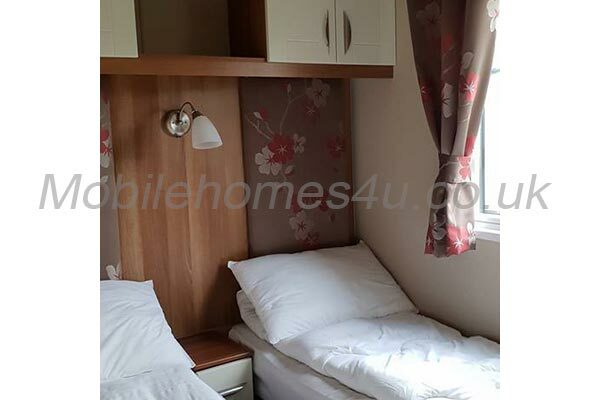 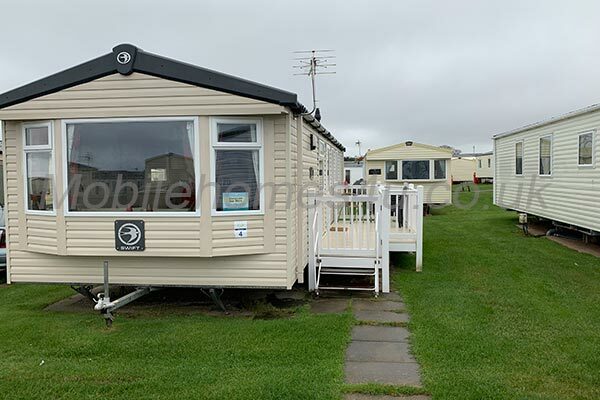 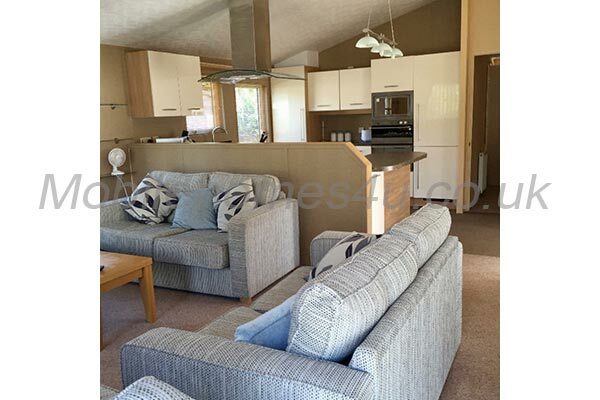 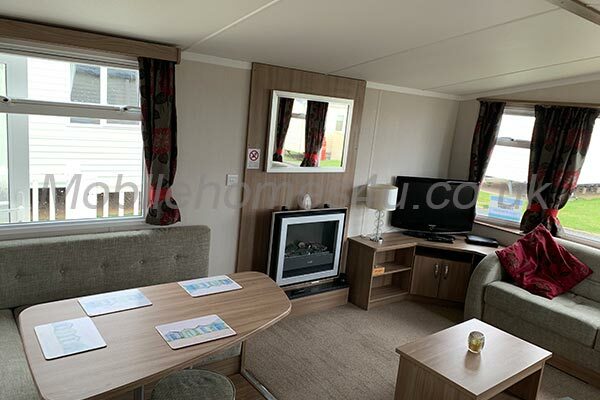 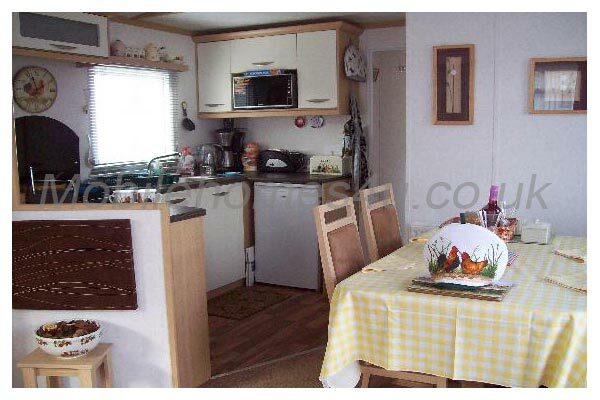 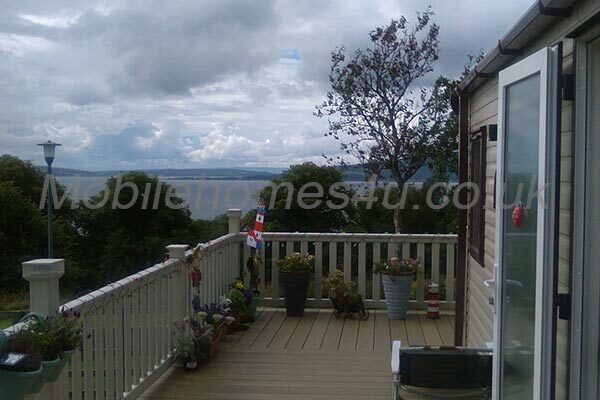 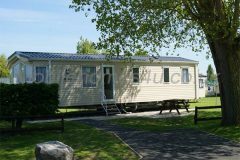 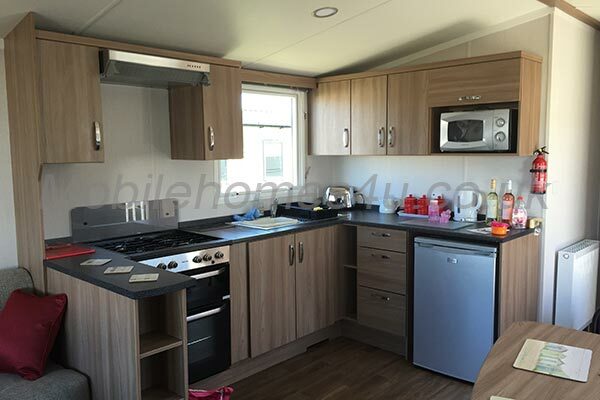 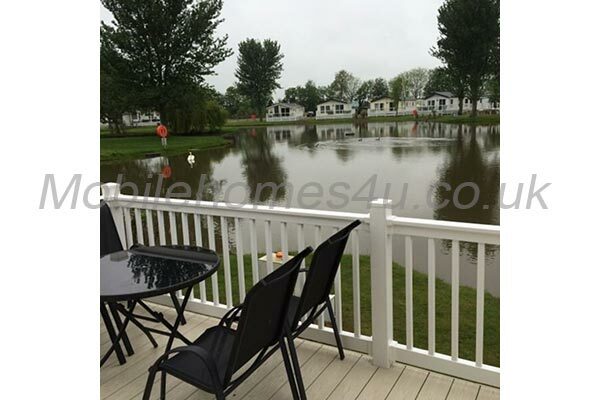 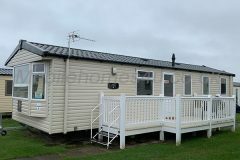 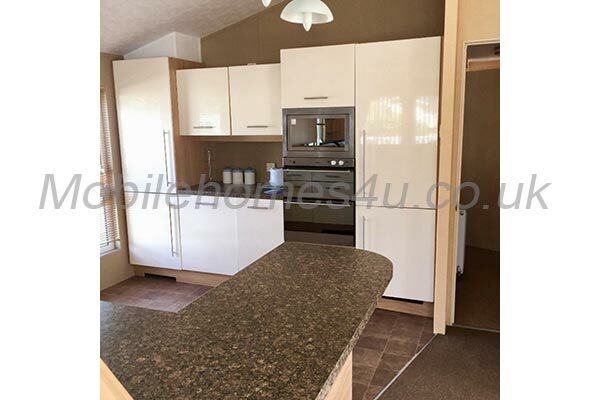 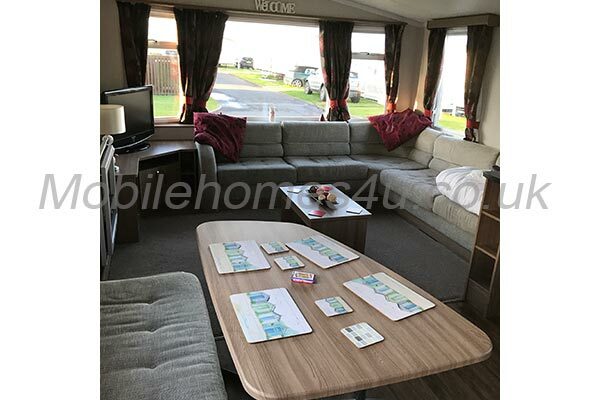 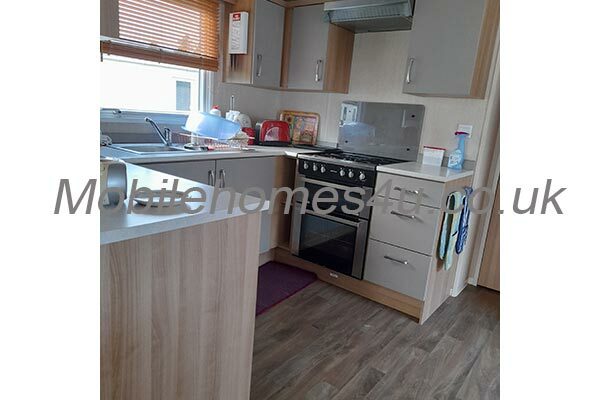 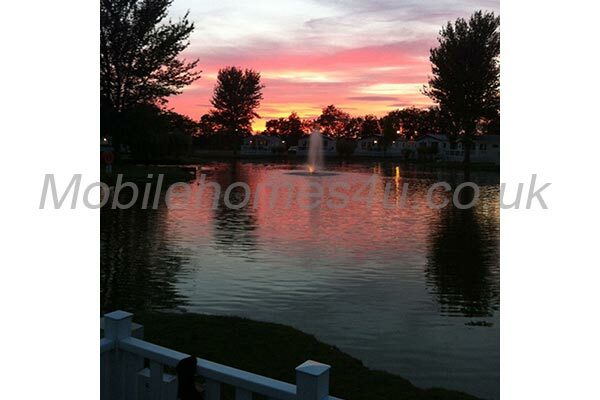 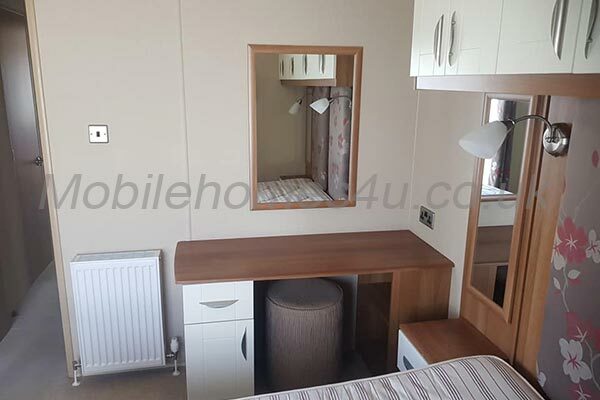 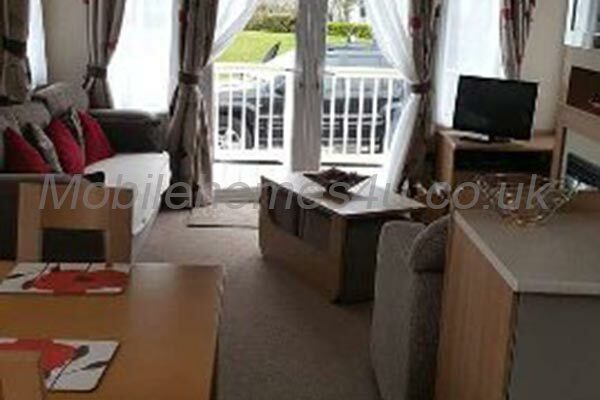 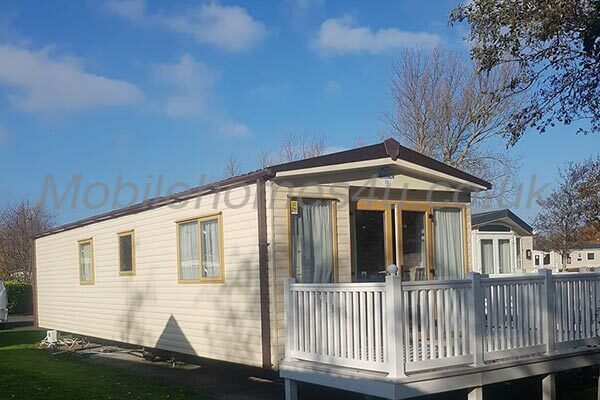 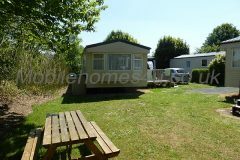 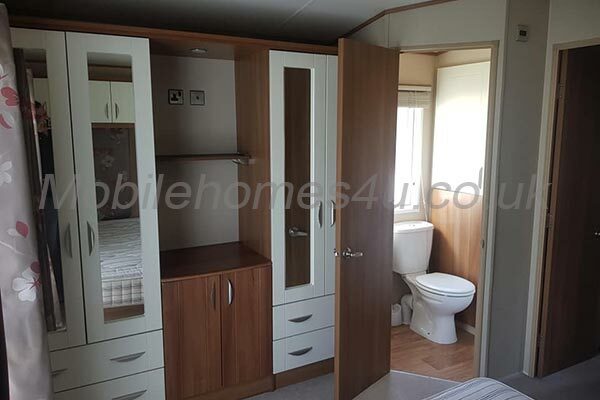 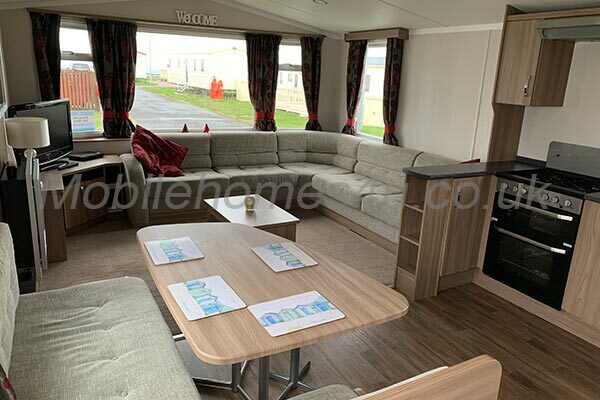 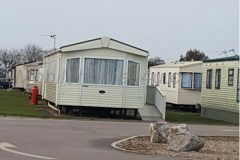 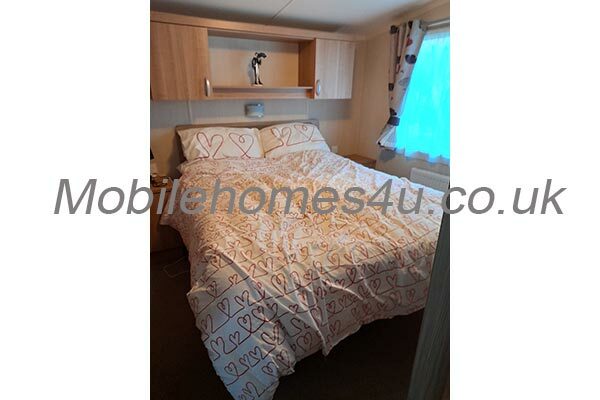 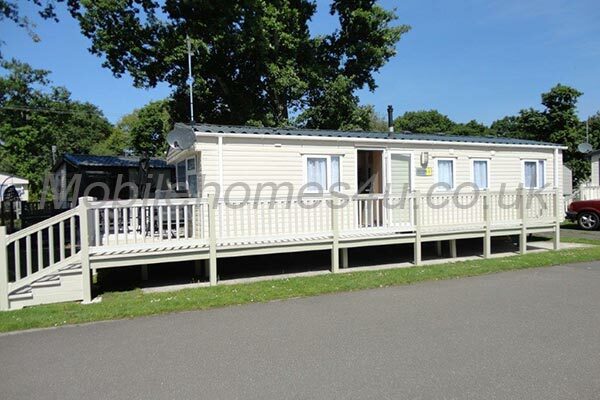 The 2010 model Melrose caravanis is located on Burghead Beach Caravan Park, Burghead, Scotland and has 2 bedrooms; one master bedroom which is en suite, with a double bed, and a twin bedroom. 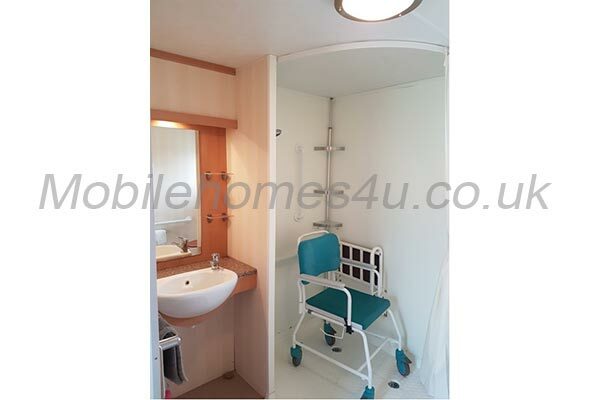 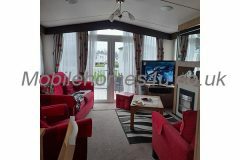 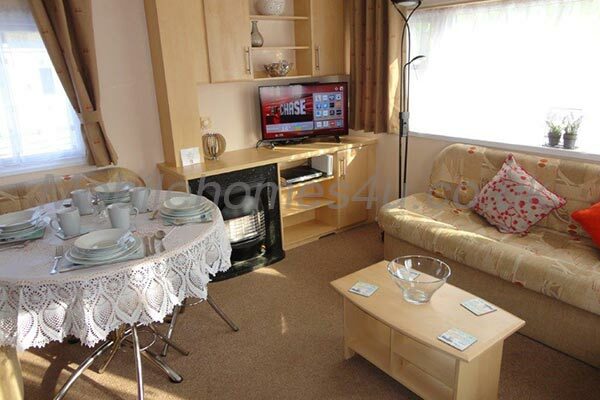 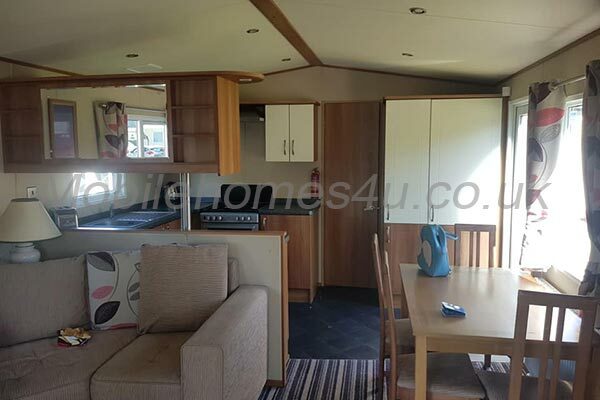 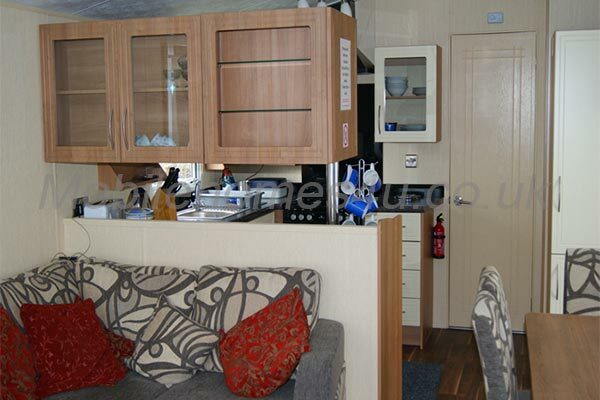 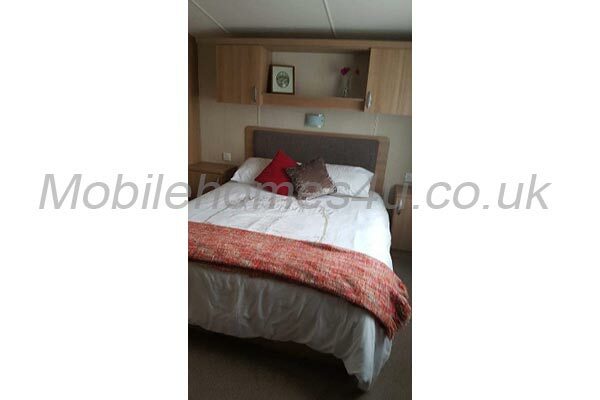 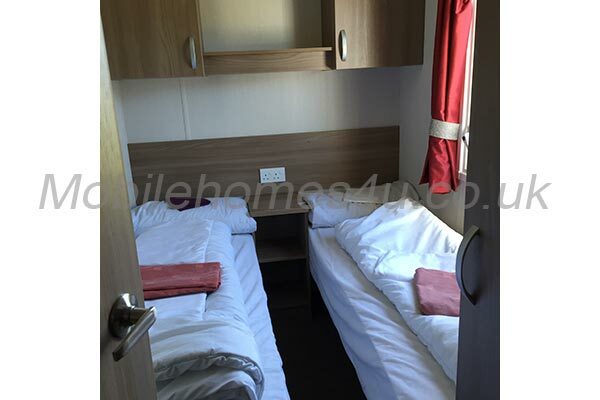 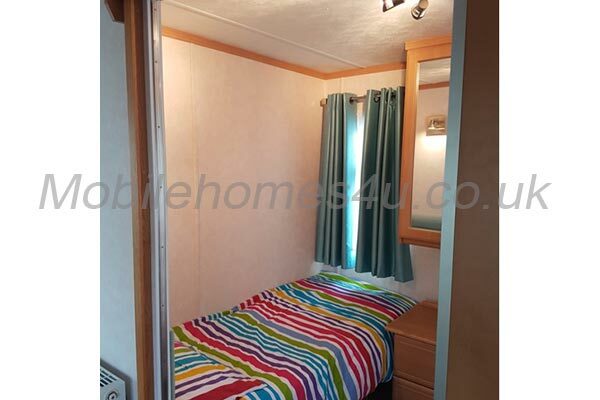 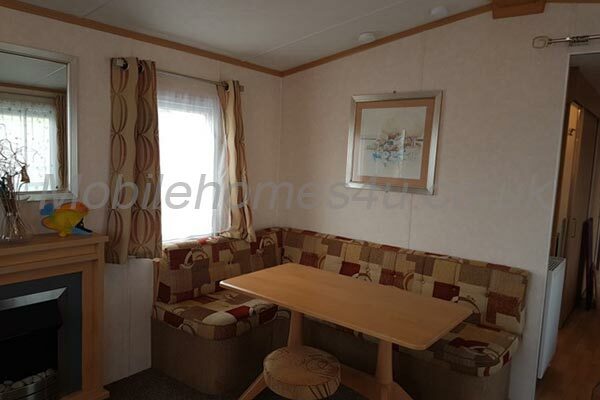 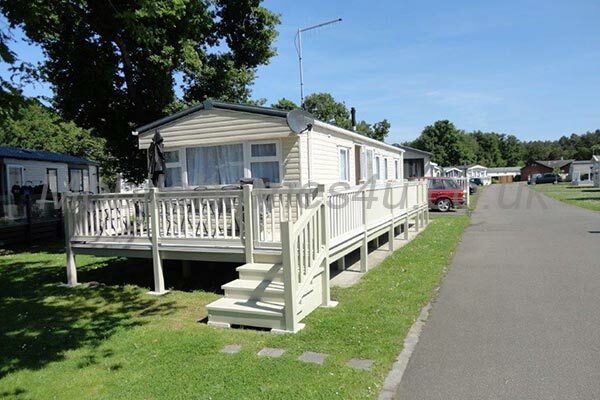 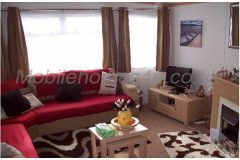 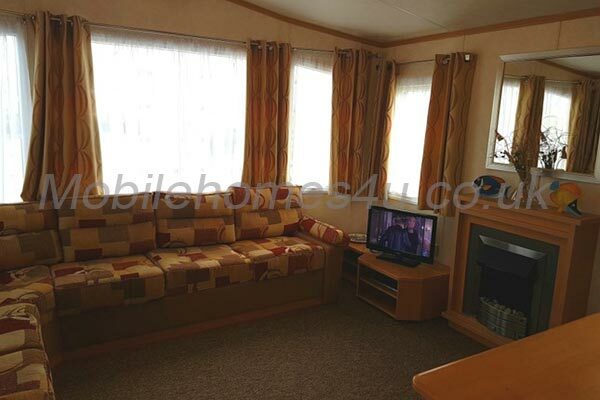 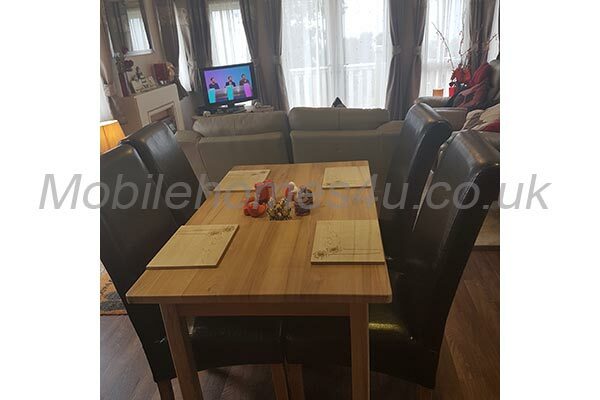 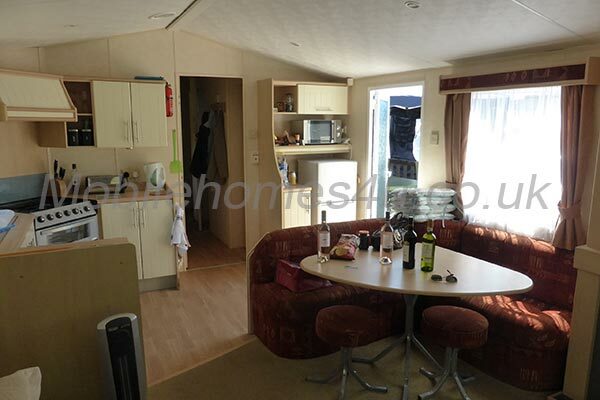 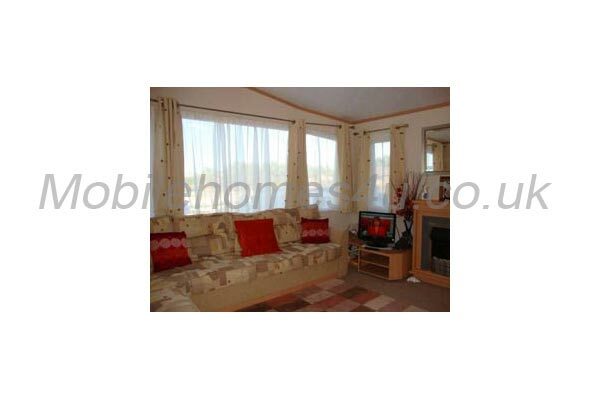 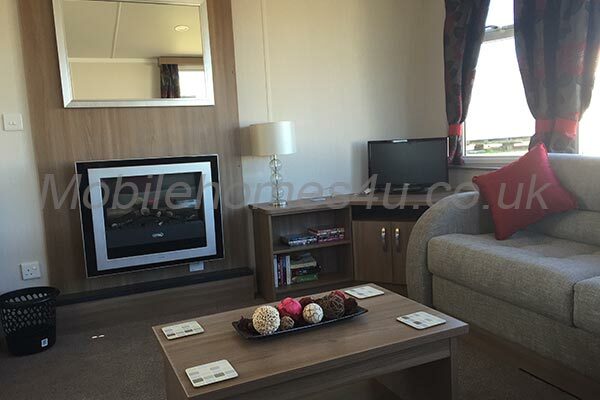 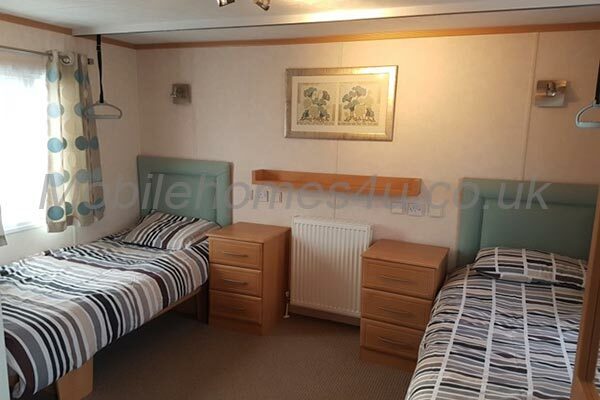 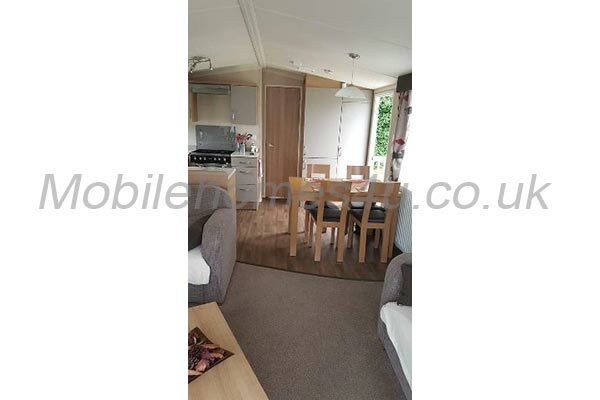 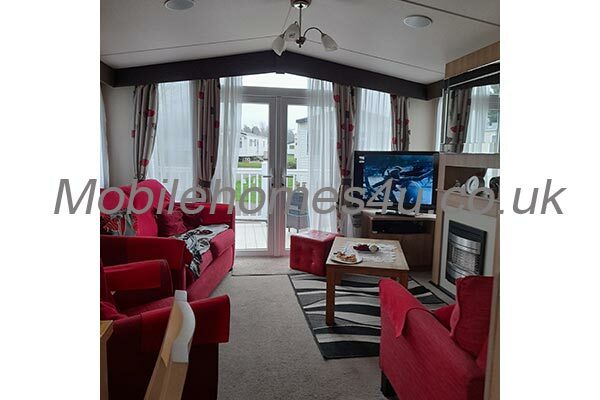 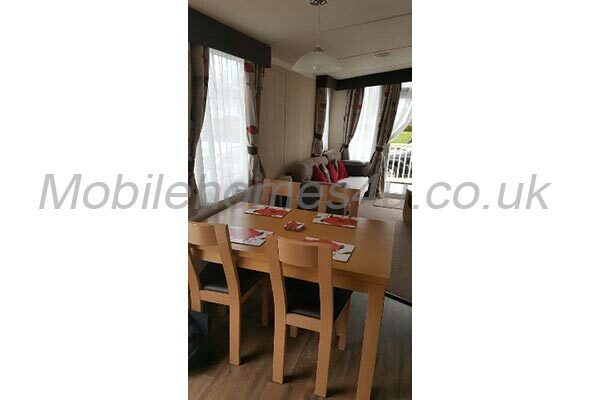 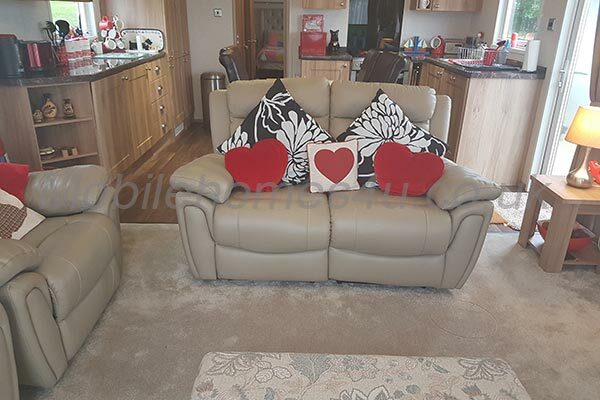 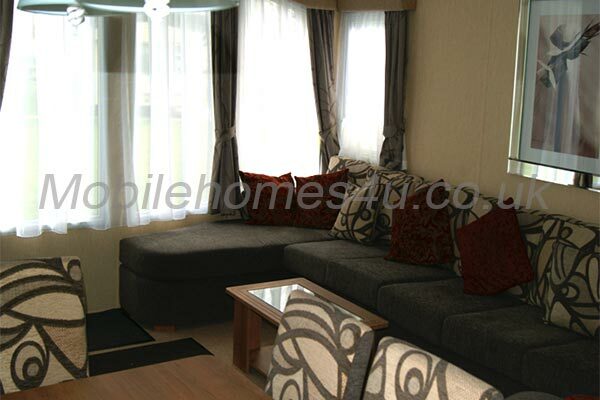 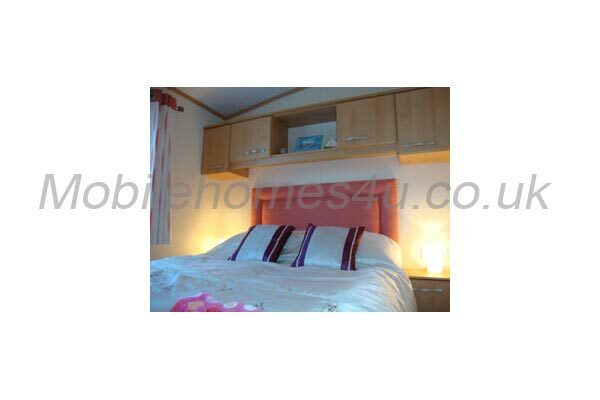 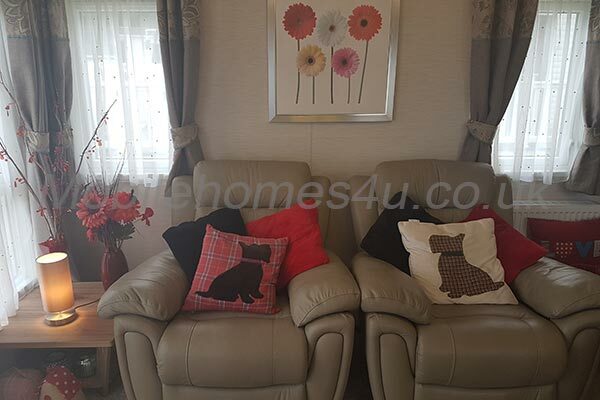 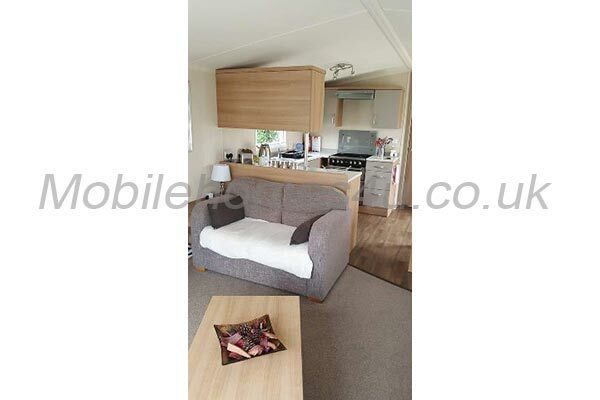 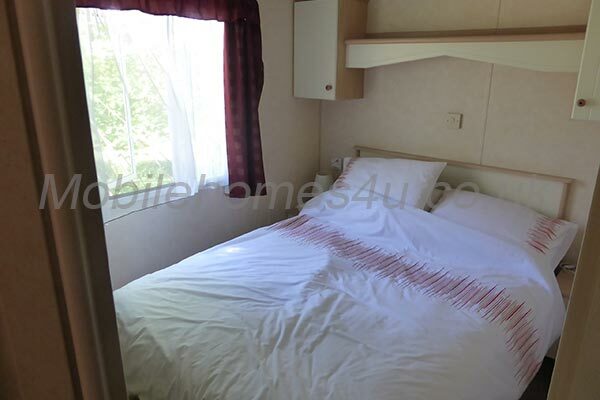 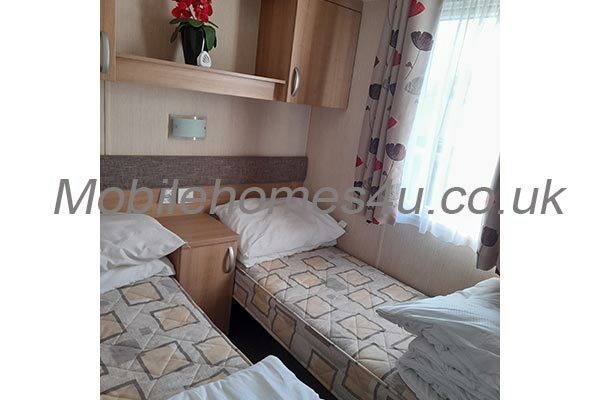 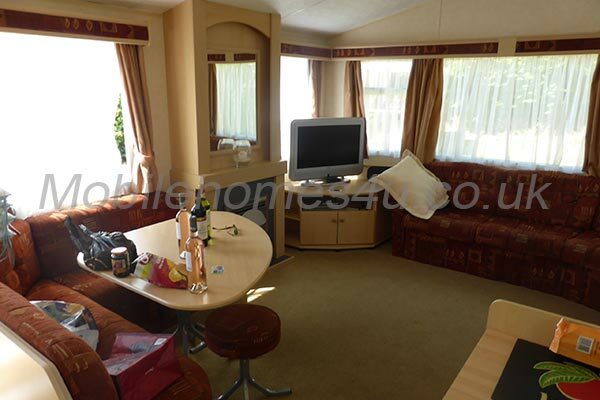 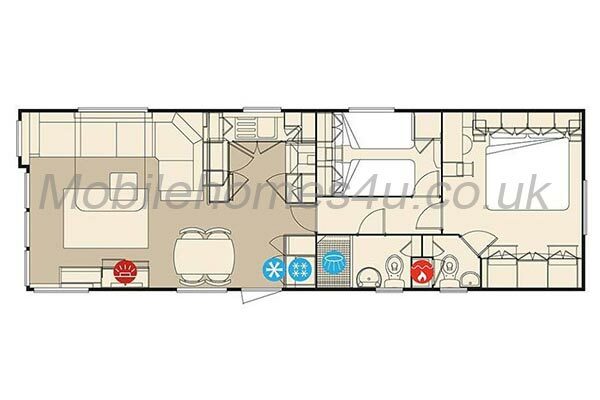 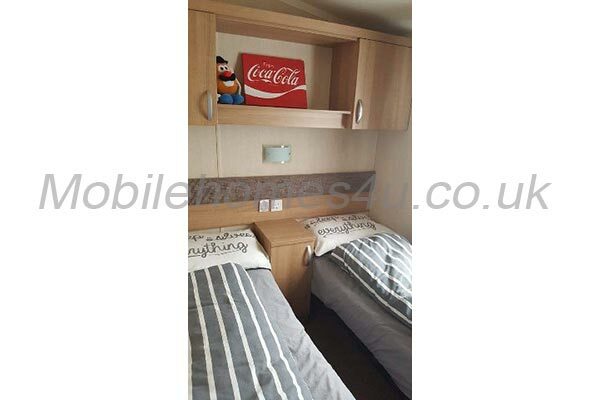 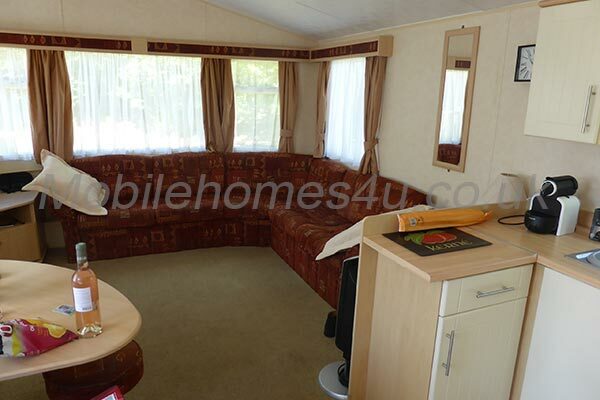 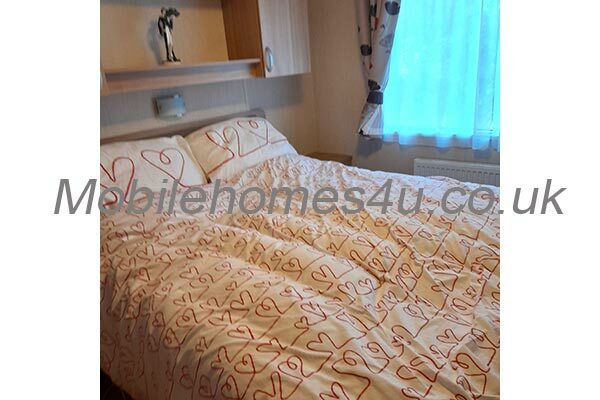 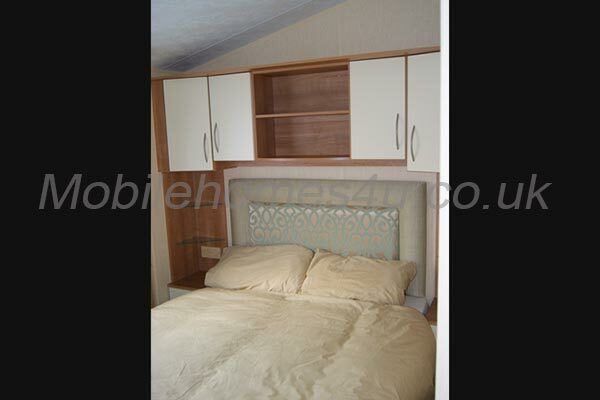 The caravan can sleep up to 6 people with a pull-up double bed settee in the living-room. 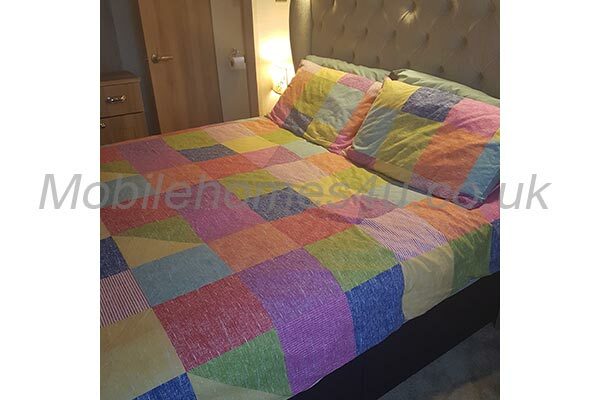 Bedding for the bed settee is supplied. 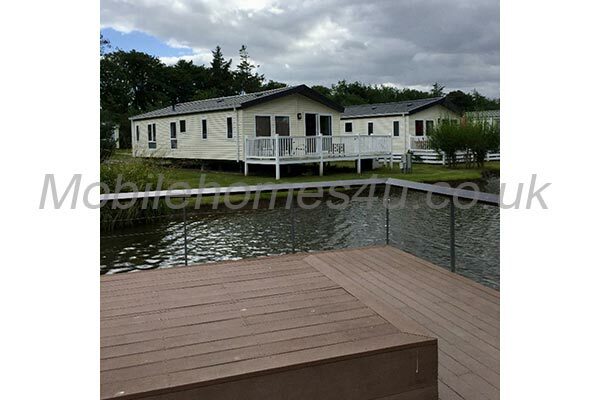 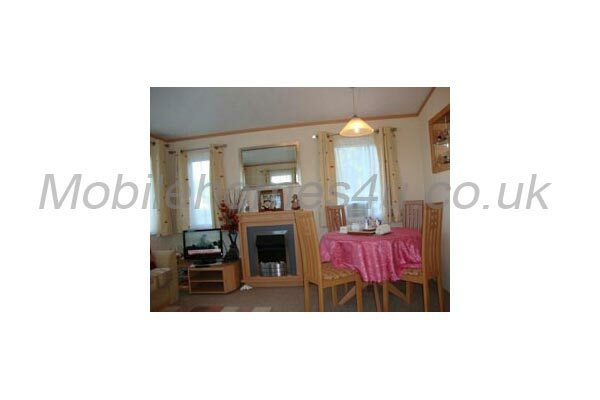 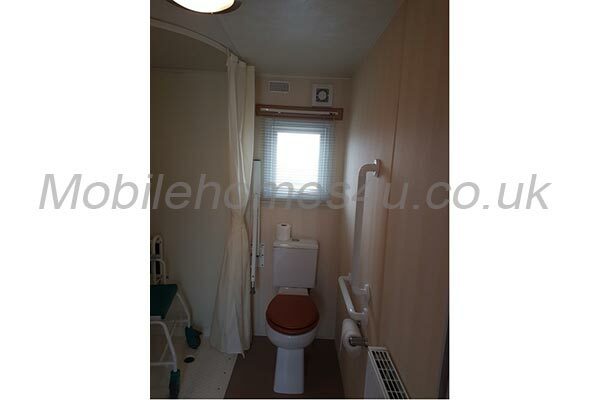 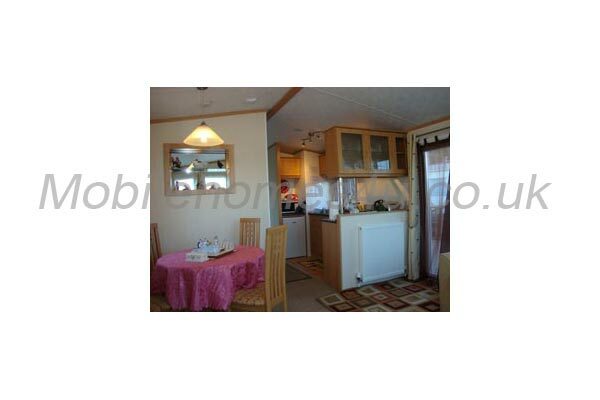 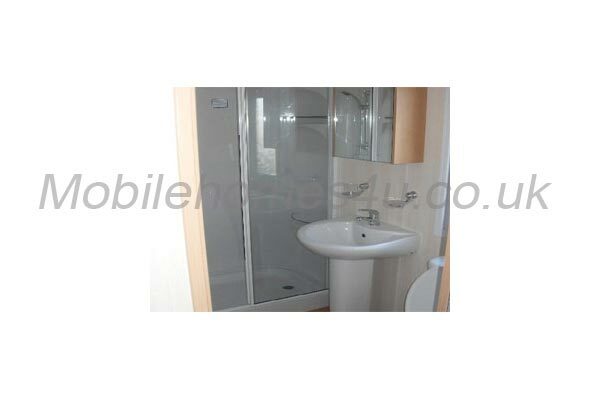 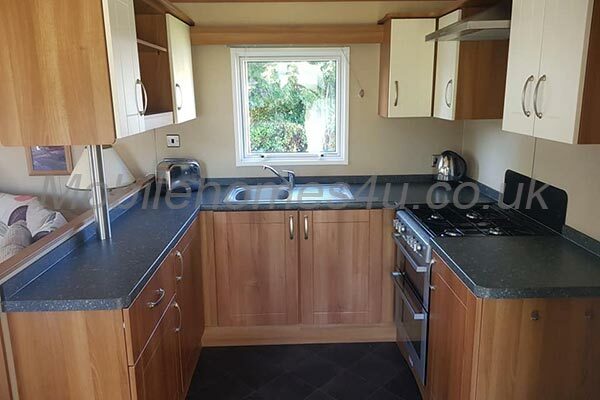 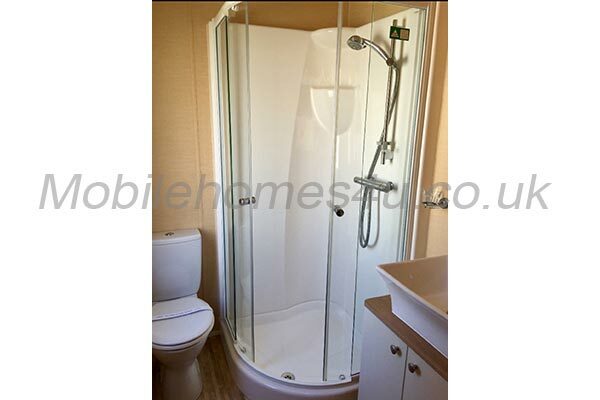 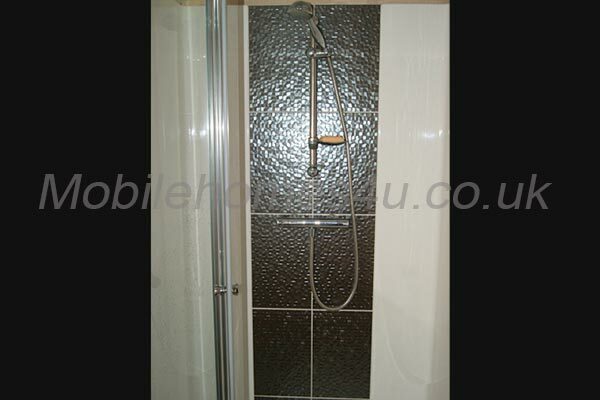 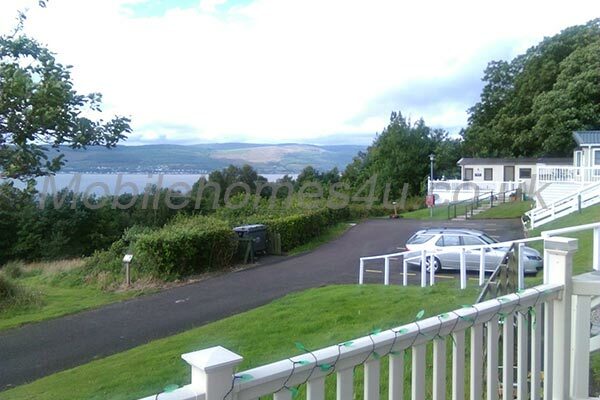 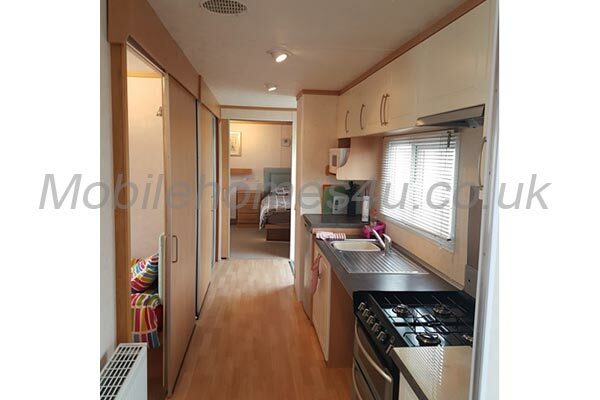 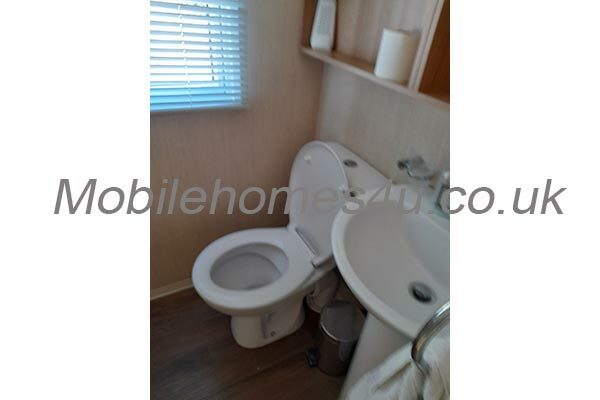 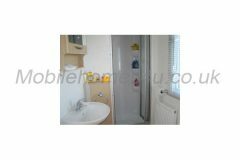 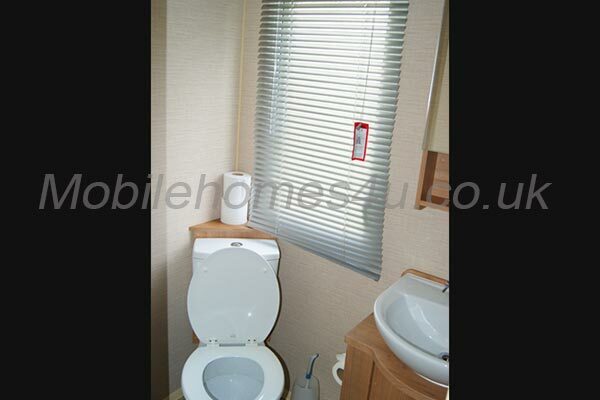 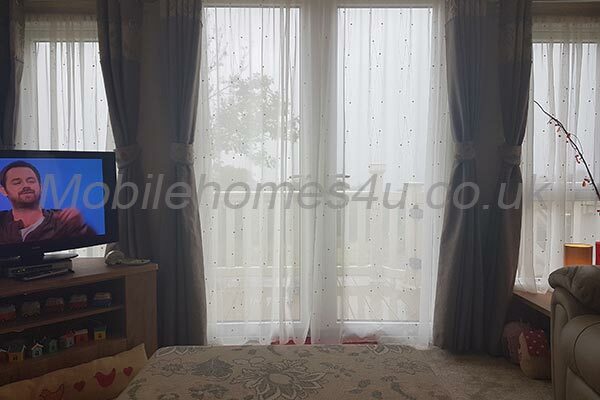 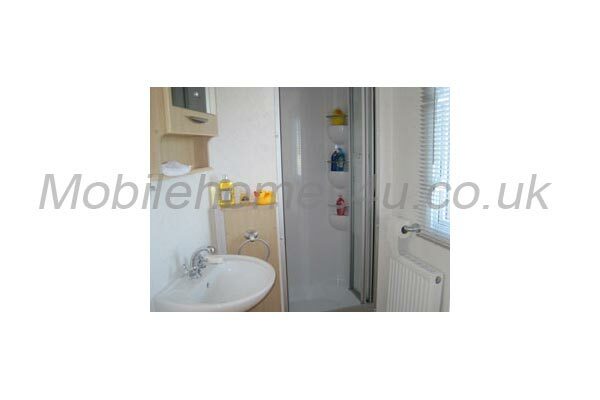 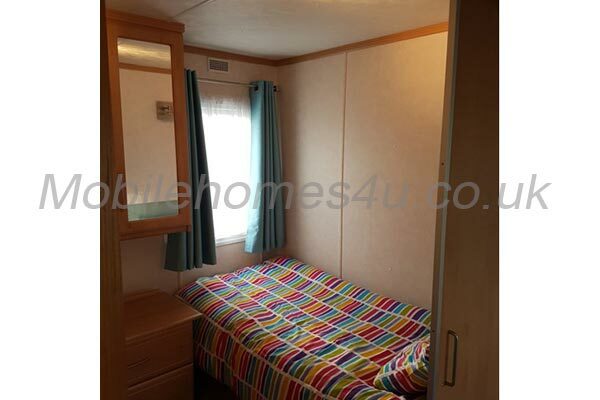 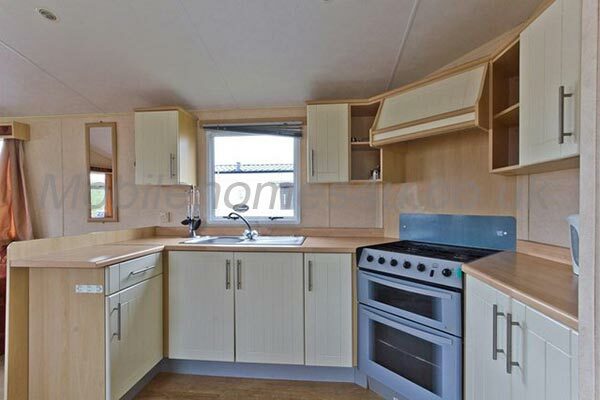 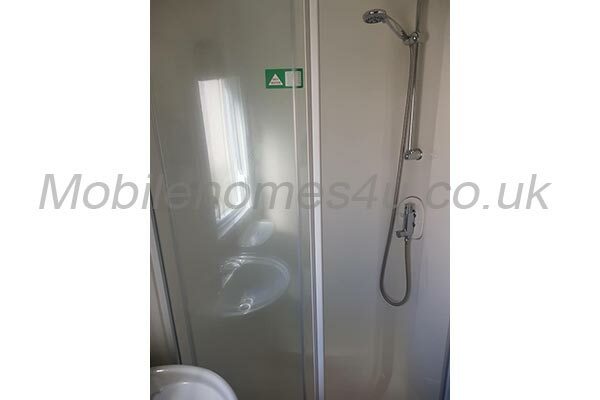 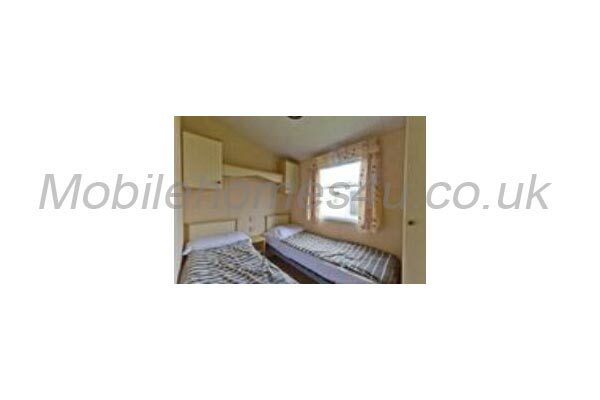 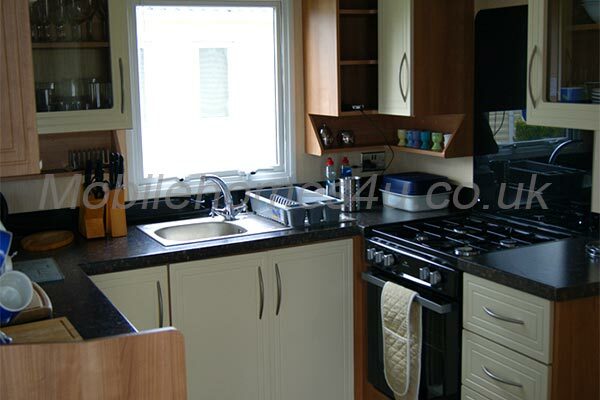 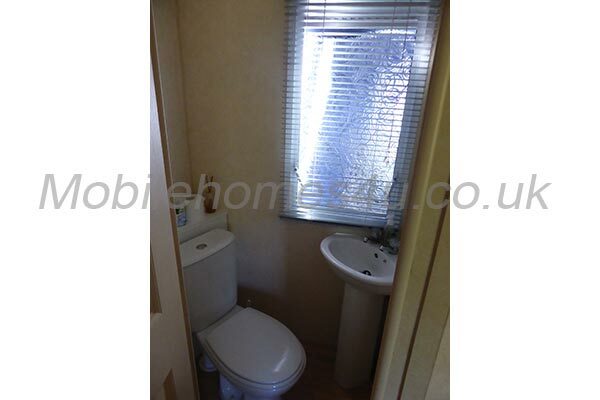 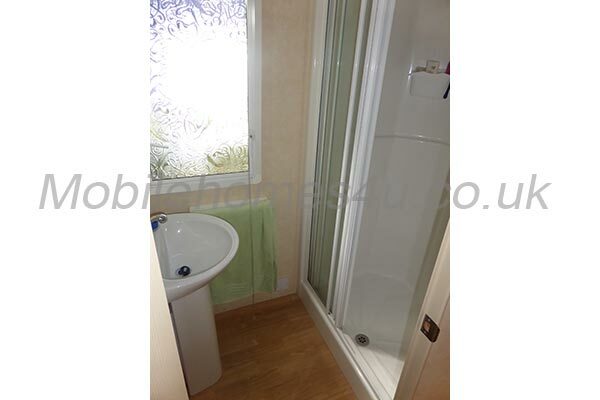 It is fully double glazed and has gas central heating. 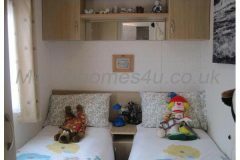 For those of you with children, we have a travel cot/playpen, children’s books and toys available. 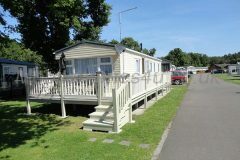 There are also books for the grown ups, a picnic hamper for sunny days on the beach and a small animal basket for the comfort of your family pet. 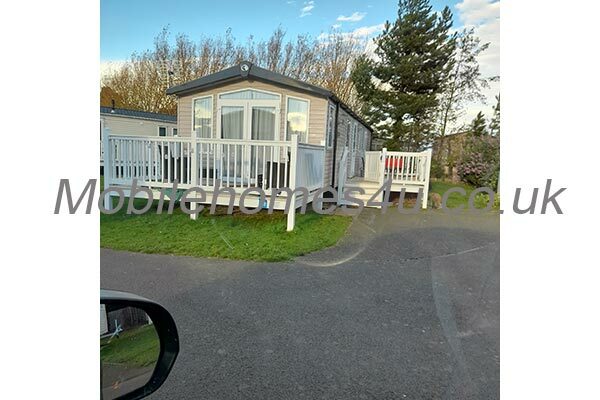 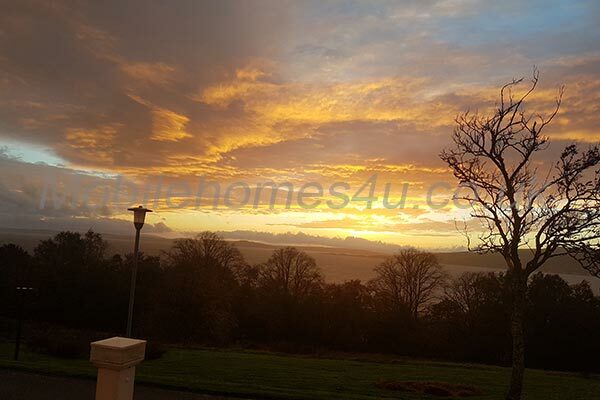 Burghead is an excellent base for exploring the surrounding area of Moray and indeed there are many places of interest without having to go too far afield. 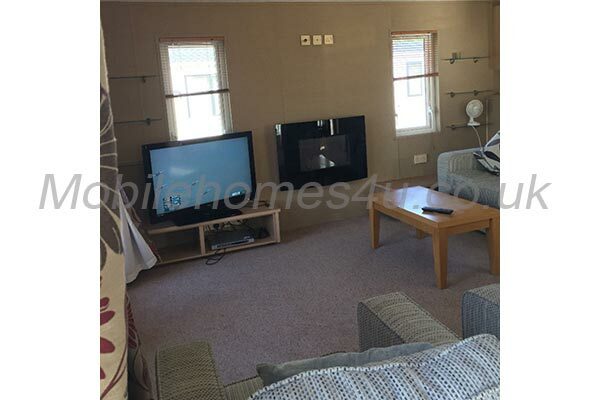 Lounge area has TV with freeview and dvd player, with a selection of DVDs and books to suit all tastes for those occasional days where you may feel like staying in! 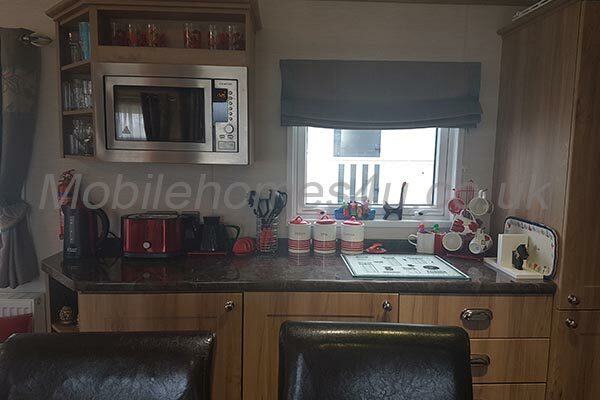 Kitchen area has all modern facilities including gas cooker, toaster/egg maker, deep fat fryer, health food grill, blender and a wok. 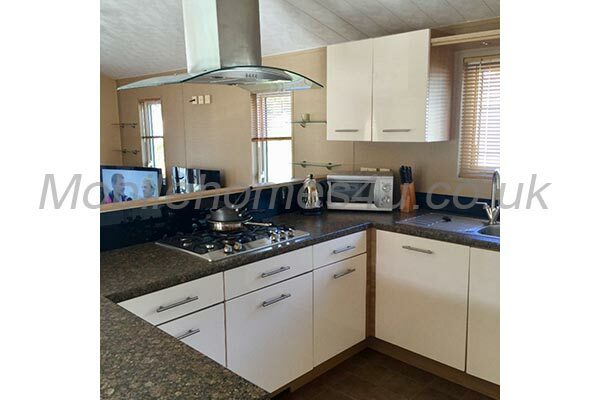 In fact, if you do feel like cooking whilst on holiday, we hope you have everything you could possibly need. 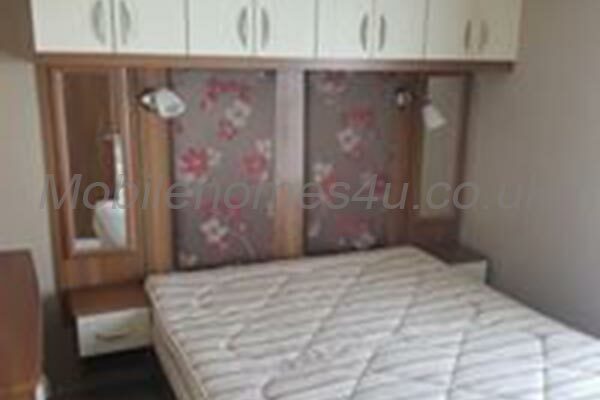 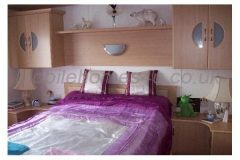 Master bedroom with double bed and en-suite. 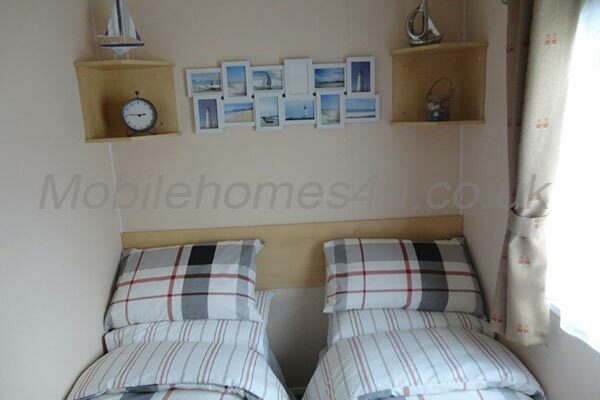 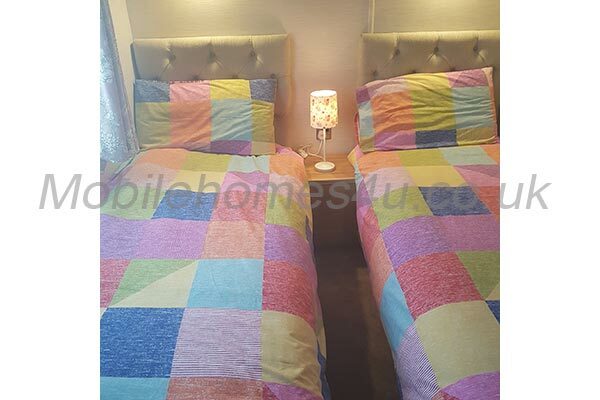 One other bedroom with twin beds. 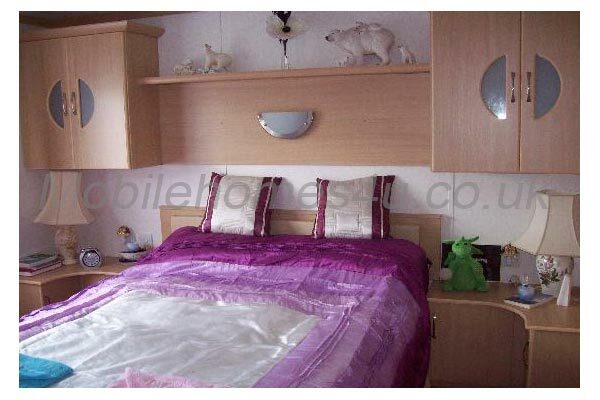 For extra comfort and warmth, the master bed has a memory foam topper and a sheepskin under-blanket. 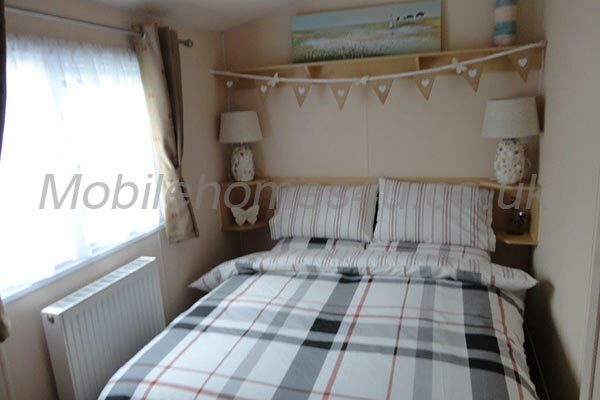 The bedrooms are all prettily decorated. 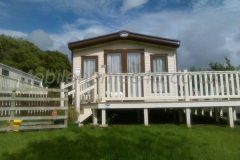 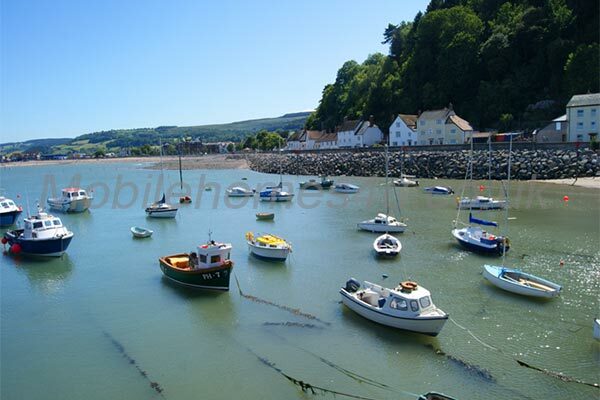 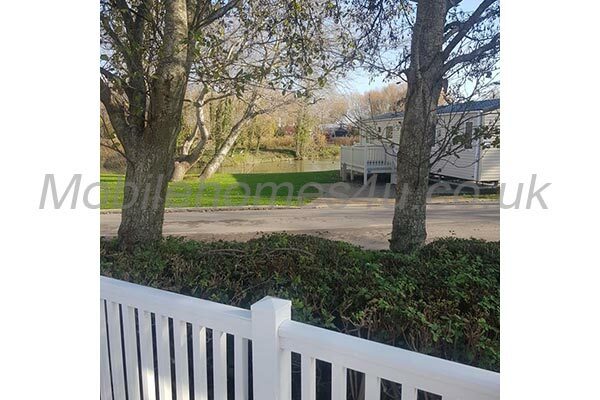 All the beds are very comfortable and a good nights sleep should be no problem in the peace and tranquility of your seaside surroundings. 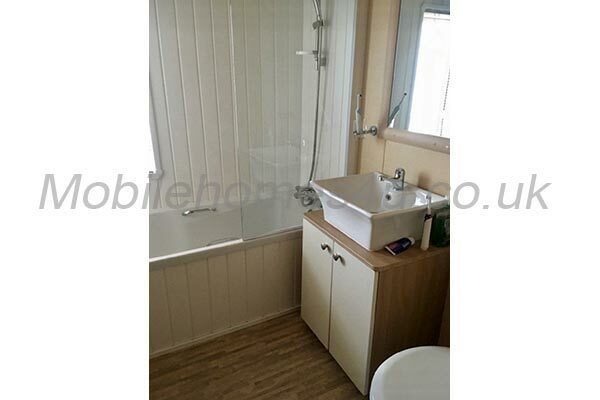 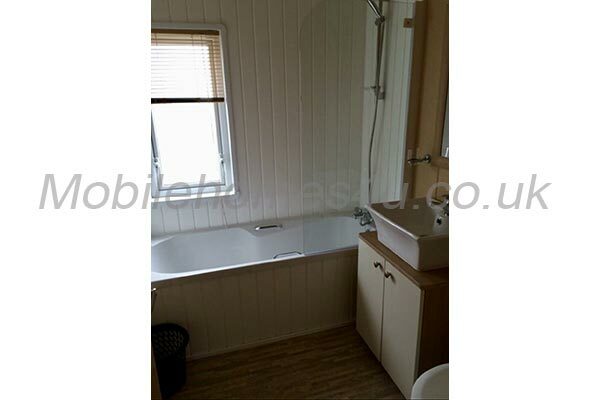 Bathroom has shower, wash basin and WC. 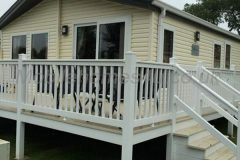 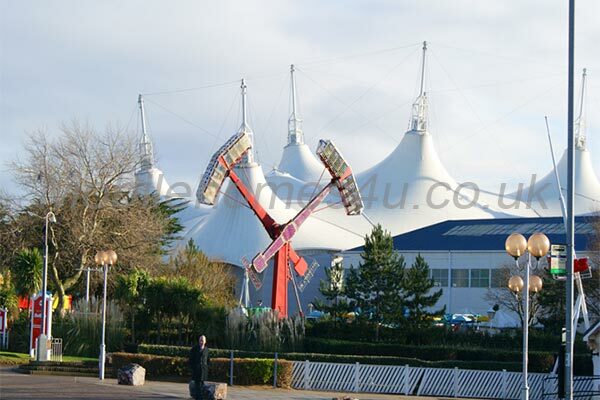 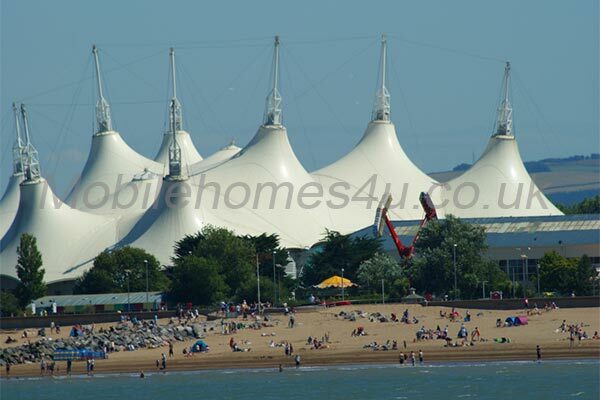 Outside there is decking with outdoor furniture and parasol.